Grape-seed bioflavonoids and vitamin C work together to provide advanced antioxidant protection. 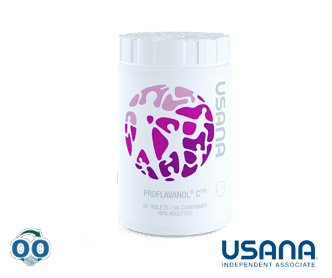 USANA’s Nutritional Hybrid Technology opens the door to accelerated innovation in supplement design and manufacture. Proudly, USANA is among the first in the supplement industry to use Nutritional Hybrid Technology.